A9500S - Buy , , Product on Ningbo Zhonghuang Machine & Electrics Co.,Ltd. Smart profile is suitable for various vehicles. 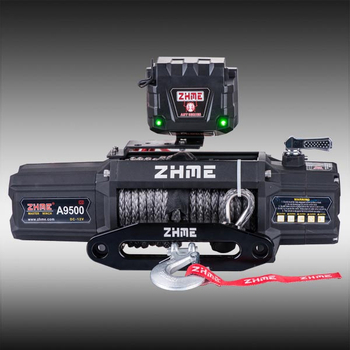 Strong power, simple operating procedure is easily for off-roader to control the winch in hostile environment. 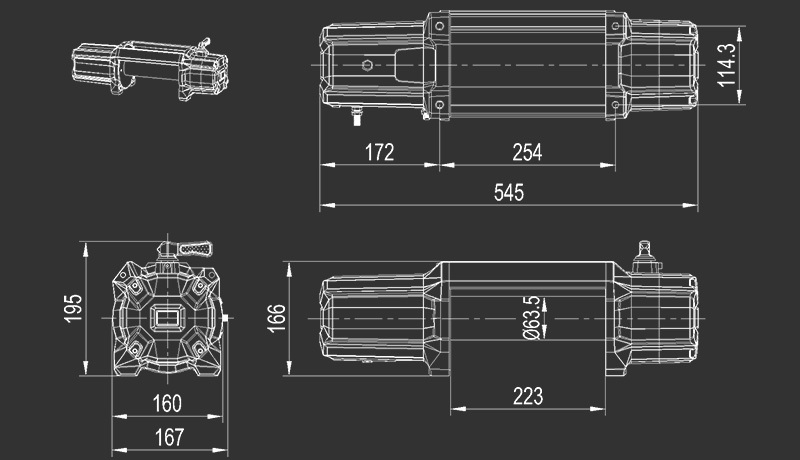 • High-efficiency, lower noise steel 3-stage planetary gears. • New Design & Easy operated Clutch lever. • Aircraft grade wire rope, or synthetic rope is optional. • Remote switch & wireless remote control being alternative.